Once we receive your questionnaire and vaccination records, we will contact you to schedule an Intake Interview & Temperament Test with your dog. Please plan ahead–we are often scheduling out several weeks. At the Intake Interview, we will discuss your questionnaire & conduct a temperament test with your dog. At that time we will discuss your dog’s Trial Visit to Daycare (required before Boarding) and other scheduling needs. Intake Fee: $20. $5 discount on Trial Visit if scheduled within 2 weeks of Intake Interview. Please note: We currently have a Waiting List for Daycare Attendance on certain days of the week. Ask about this when you call. 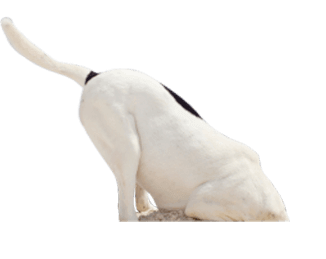 On your dog’s Trial Visit to Doggie Daycare, we will assess how we believe your dog will do in our facility for the Daycare or Boarding needs you have requested. 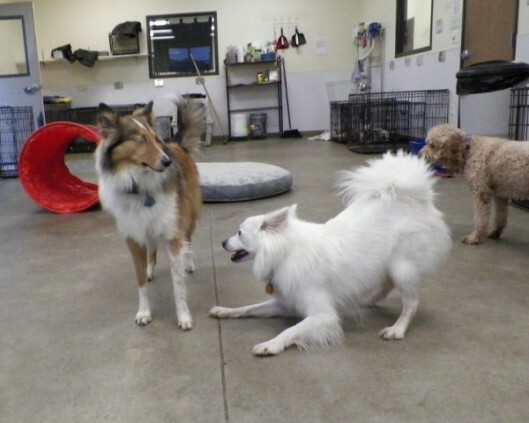 Our Fido’s First Day Report & photos of your dog socializing will provide details! 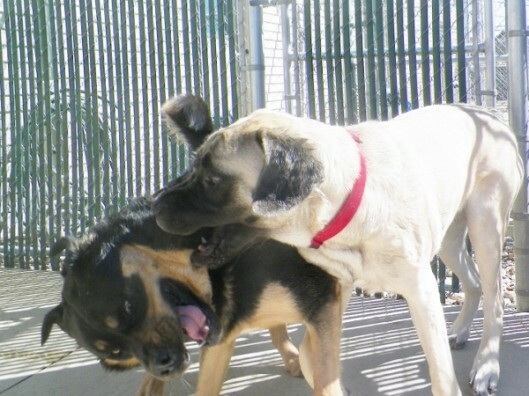 Intake Interview & Temperament Test required before daycare or boarding (plan ahead!). Vaccinations: Rabies, DHPP (Distemper/Hepatitis/Parvovirus/Parainfluenza), & Bordetella (Kennel Cough). Monthly Flea/Tick & Heartworm preventatives required April 1 thru Oct. 1. Dogs 6 months of age or older must be spayed or neutered to participate in Doggie Daycare play groups (per Iowa Department of Agriculture regulations). Puppies may come as young as 10 weeks of age! Must be current on DHPP and Bordetella. Rabies due around 16 weeks of age.